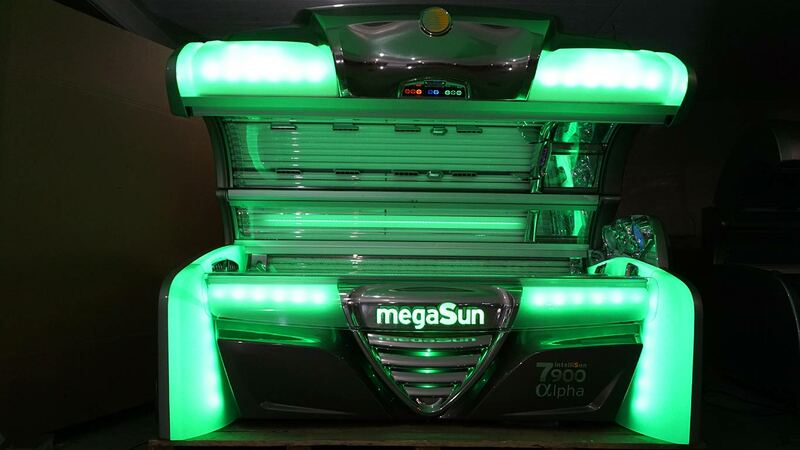 New and used solarium equipment in excellent condition. Contact Mr. Nicholas Atzoutzoulas on +30 6947891682 for information. The thoroughbred of all fine tanning salons. Delivers solid problem-free performance and superb results. 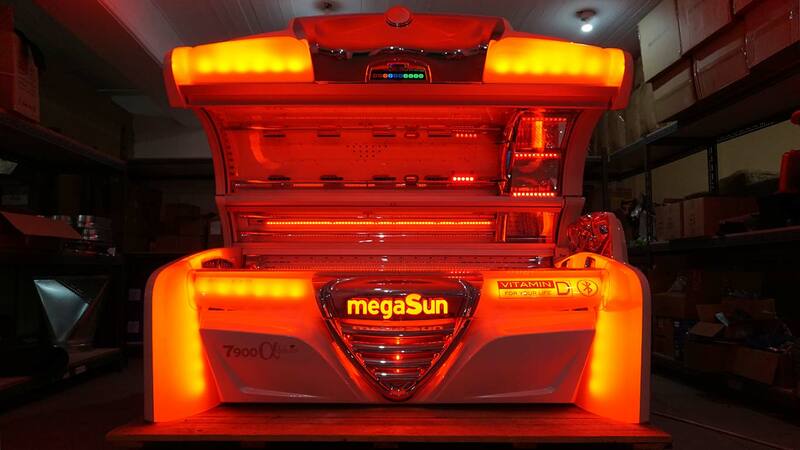 The thoroughbred of all good tanning salons. Delivers solid problem-free performance and superb results. 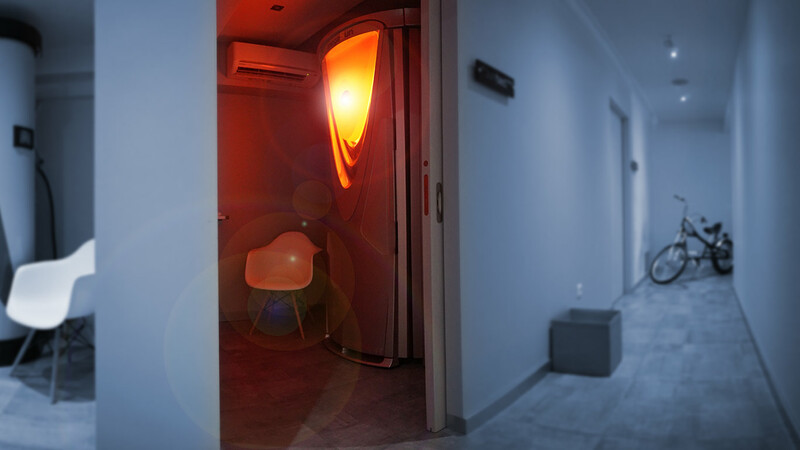 High-performance lamps generate a combination of 4 different wavelengths, to reduce acne and stretch marks. The robust choice for gyms, hair salons and spas. 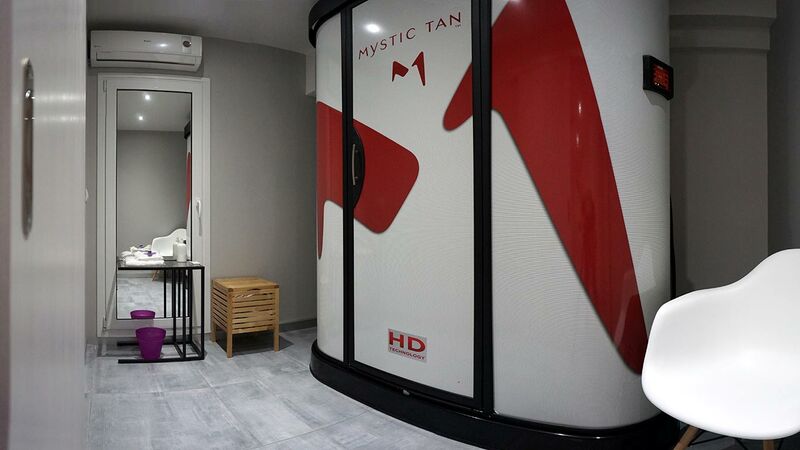 The Mystic® booth has revolutionized spray tanning, offering beautiful, natural-looking colour without blotching, staining or streaking. No other machine or personal sprayer offers such flawless results. 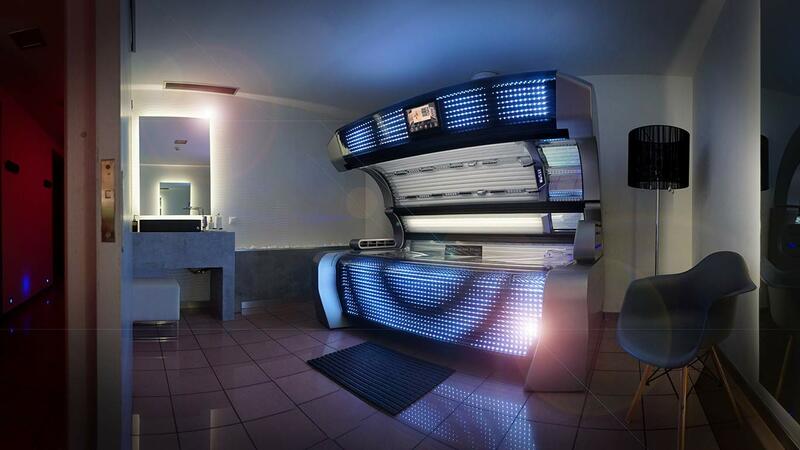 This is the ultimate in UV-free tanning. 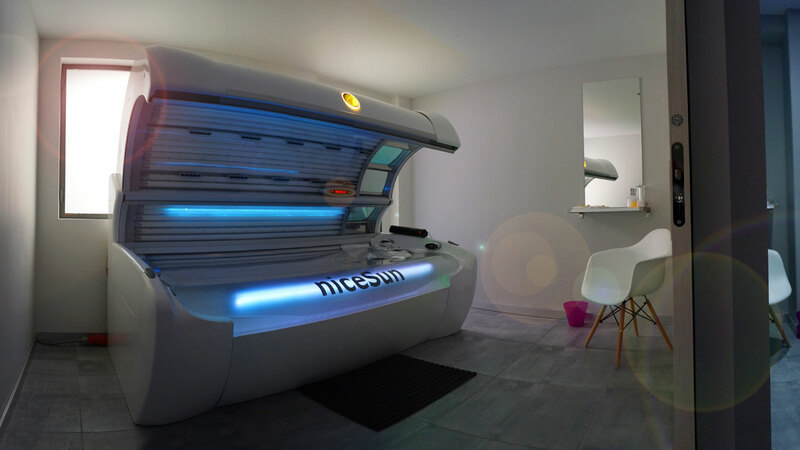 Awarded the best solarium machine of 2018. A superb machine that produces perfect results across a wide range of skin types. 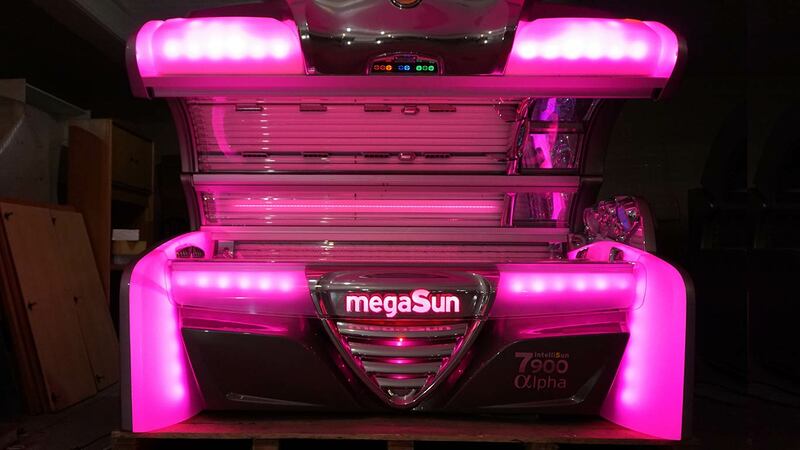 The supreme choice for tanning salons: the most technologically-advanced solarium machine on the market. A great machine with dependable output and superb results. Hyper-fast return on investment. These sell very quickly! 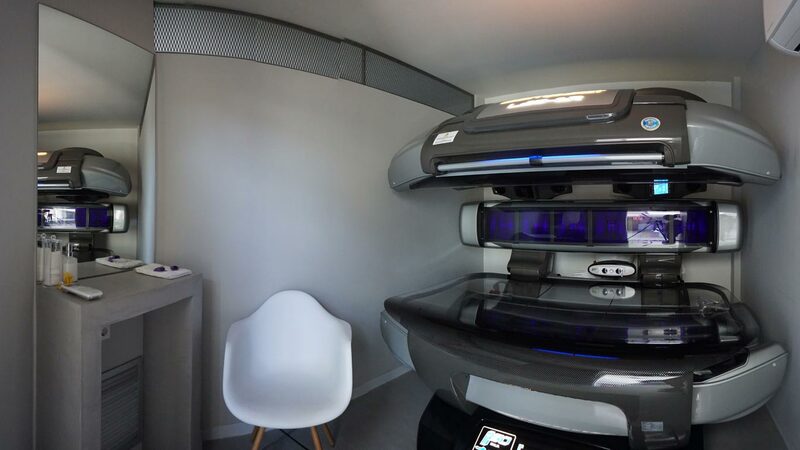 A great machine that generates perfect results rapidly across Mediterranean skin types. 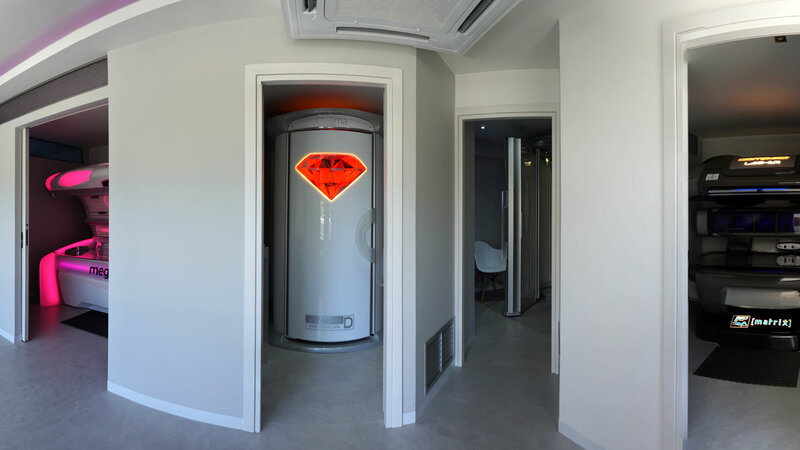 Another good machine that generates perfect results quickly across Mediterranean skin types. A dependable machine that delivers good results. Quick return on investment. 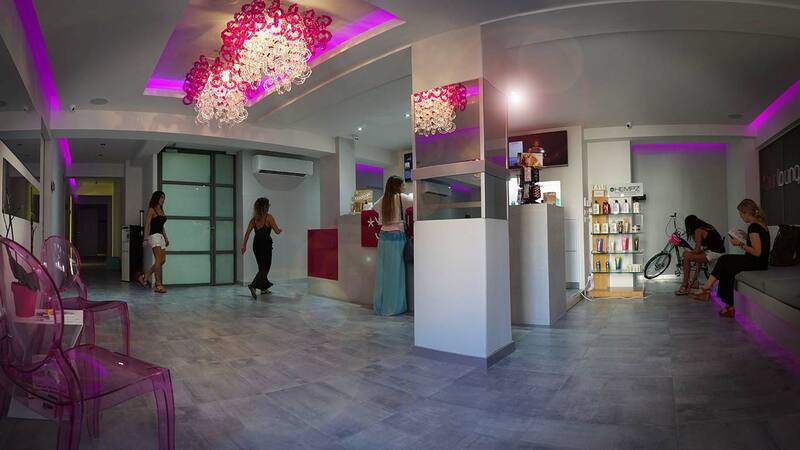 An optimum choice for smaller salons. This machine gives a fast return on investment. 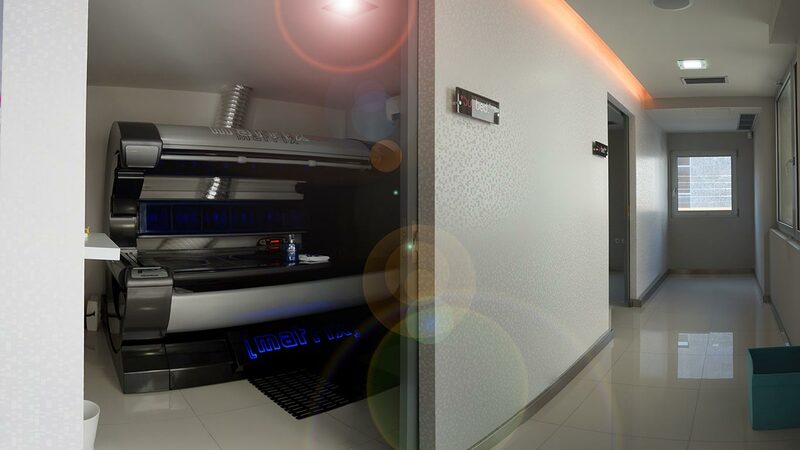 The so-called "VIP solarium", high-pressure solarium with only UVA radiation. This machine is in excellent condition and has great output. Awarded the best spray tan of the last decade. 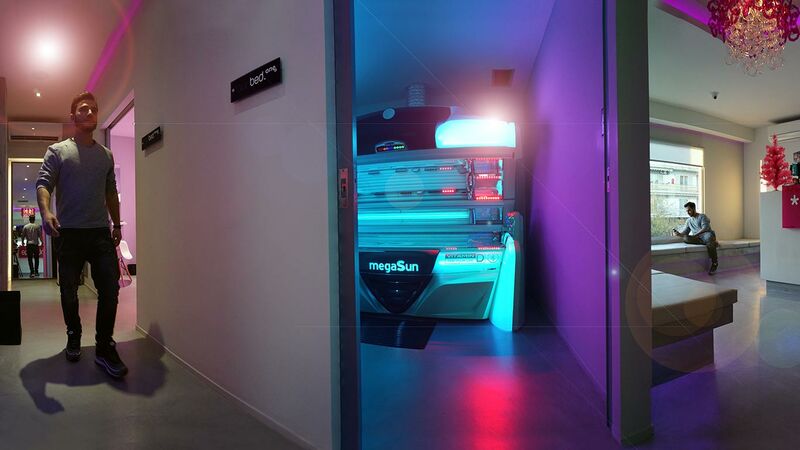 The Optima combines all the benefits of sunlight for beauty and health. 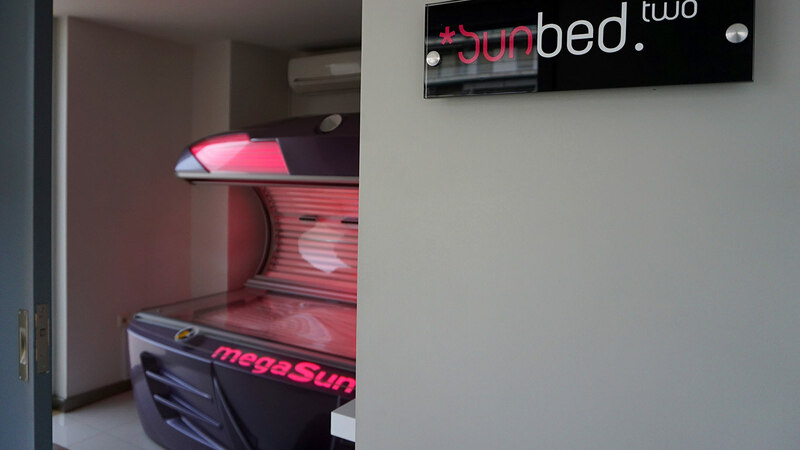 Rubin Collagen Booster LEDs induce the epidermis to produce elevated levels of collagen, resulting in increased skin elasticity and tonification.